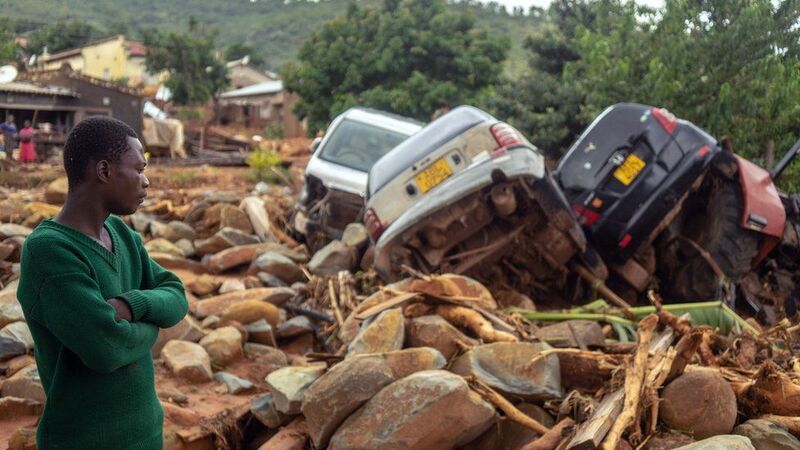 Cyclone Idai has devastated large parts of Mozambique, Malawi, and Zimbabwe last week. 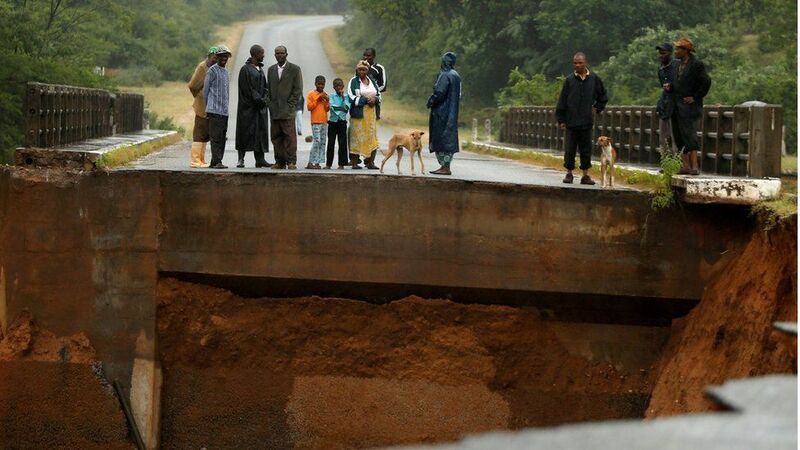 According to the UN, it was the worst catastrophe caused by weather conditions in the southern hemisphere with millions of people being directly affected by the storm. 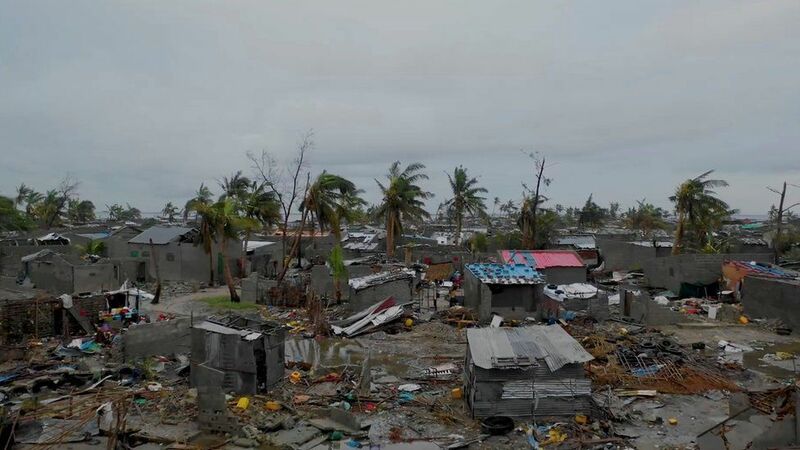 The Mozambique city of Beira had been hit the worst during the disaster. As parts of it lie below sea level the port city has always been in danger of weather-related devastations. First figures report a death toll of 200 people. However, President Filipe Nyusi expects the numbers to rise as there are many more people missing. 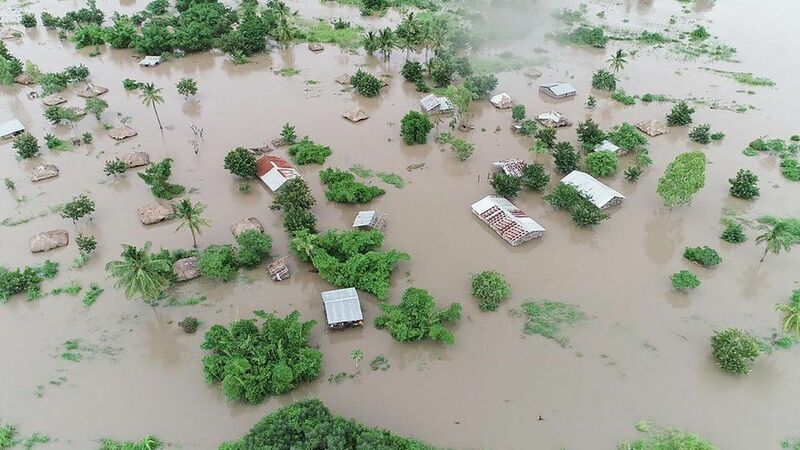 Some 100,000 of them await rescue in Beira, officials say.